it's my girls' world: Healthy Food Swaps…. We try to eat pretty healthy around here. We feel better and have more energy (to chase little ones around) when we make better choices- though I want to bathe in milk chocolate somedays-- maybe everyday. We have our treats and it's all about balance but if there are few swaps we can make, why not? Here are a few of my favourites. …..instead of sour cream. You can't taste the difference but the greek yogurt is way more nutrient dense and lower in calories as well. instead of oil with baking. At least for your family… when I'm making brownies or muffins for company, for sure I will use the butter or oil but when it's just me and my kids, I've substituted with applesauce and though my baked goods are a bit drier, they are that much healthier. instead of white. All the time. All.the.time. And I cut down on the amount in baking. instead of mayonnaise. Half the calories, a fraction of the fat and I really can't taste the difference at all. 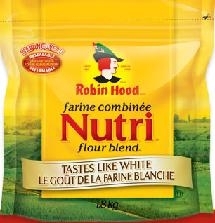 I either mix my whole wheat and white or my favourite to use is the "tastes like white" but is really whole wheat. 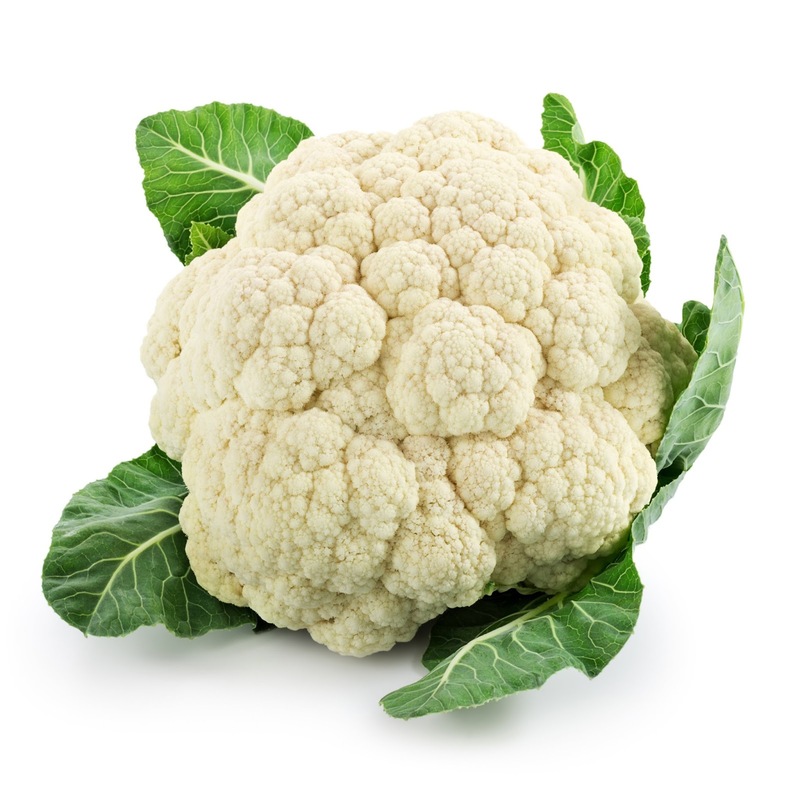 Used in place of rice or potatoes…. I don't use this one nearly enough. Or even pizza crust, though I've never tried that. And speaking of pizza crust, have you ever tried portobello mushrooms instead of pizza crust--- so good! 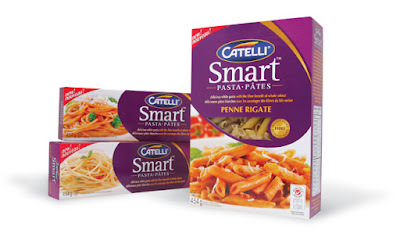 instead of white pasta. I only cook this type at home and no one is the wiser. And of course there are zoodles or spaghetti squash for the grown-ups sometimes. What are your favourite healthy swaps? I do a few of these swaps on a pretty regular basis too. 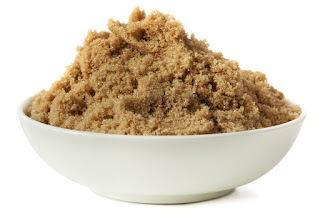 I really like using peanut butter powder instead of peanut butter, it really cuts some fat out. 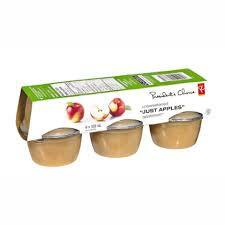 I love using applesauce as a replacement. You know what else is a great yoghurt, the Balkan style yoghurt from Astro. 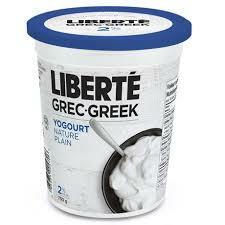 We have totally switched to it from Greek yoghurt. It is tangy and still nice and thick. I don't know what its protein count is compared to Greek, but definitely worth checking out. I totally use it on my baked potato and quesadillas instead of sour cream. oooh, I will try for sure. Thanks! I do most of these! yay! Although, I have never heard of vegenaise and I should really do that applesauce one more often. Love brown sugar! I know. Isn't it awesome? 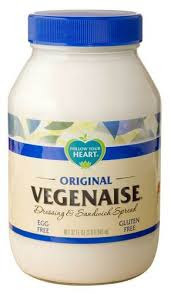 You should totally try vegenaise! You can't taste the difference at all! I'm all about using the healthier option and I use most of these expect haven't run across Vegenaise. I use light mayo so I'm curious to see how the nutrition contents differ. Another healthy ingredient is coconut oil instead of any other cooking oil. We love it! Lots of great and healthy swaps. I'll have to try the greek yogurt with honey and frozen fruit! And i haven't ever tried veganese either.